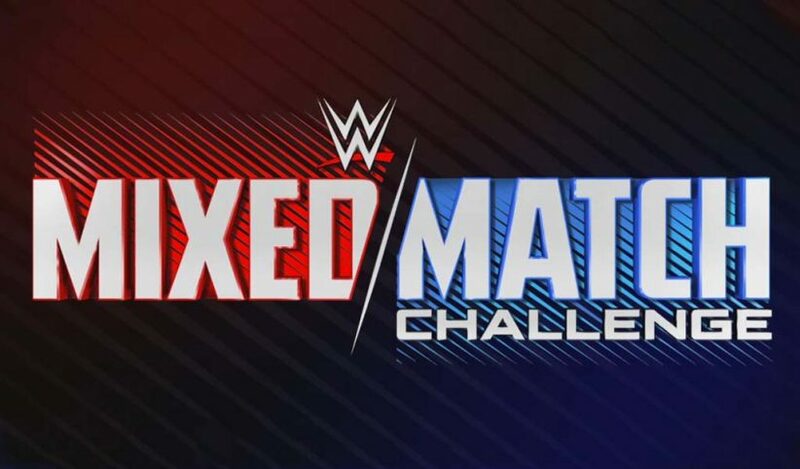 The tournament bracket of the Mixed Match Challenge that will start this coming Tuesday on Facebook Watch has been published. Week 1 will see Finn Balor and Sasha Banks taking on Shinsuke Nakamura and Natalya. Week 2 features The Miz and Asuka versus Big E and Carmella. The winners of these two matches will meet in week 7. 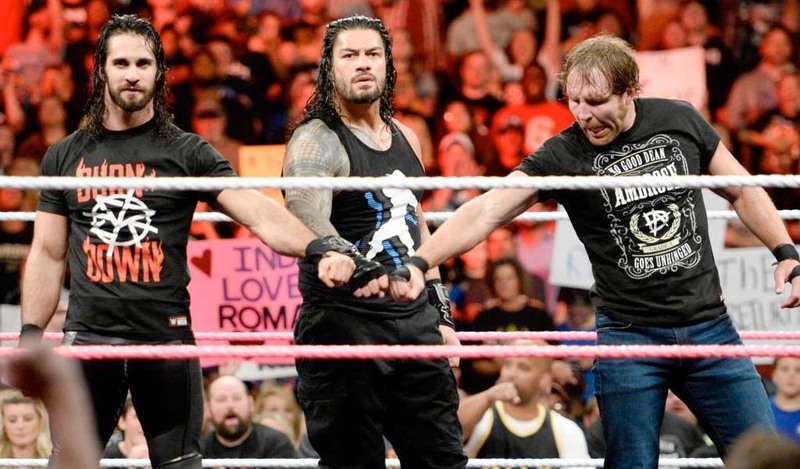 Week 3 has Braun Strowman and Alexa Bliss versus Sami Zayn and Becky Lynch. 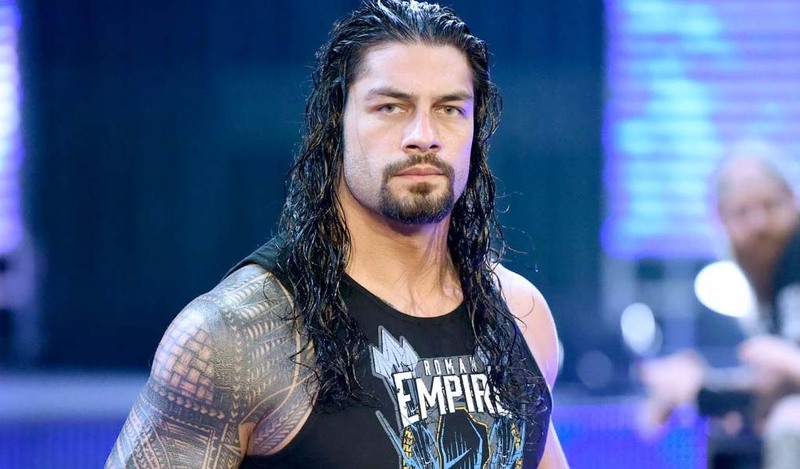 Goldust and Alicia Fox versus Jimmy Uso and Naomi will take place on week 4. The winners of these two matches will meet in week 8. Elias and Bayley take on Rusev and Lana in week 5 while Apollo Crews and Nia Jax wrestle Bobby Roode and Charlotte Flair in week 6. The winners meet each other in week 9. Week 10 and week 11 will feature the semi-final matches. 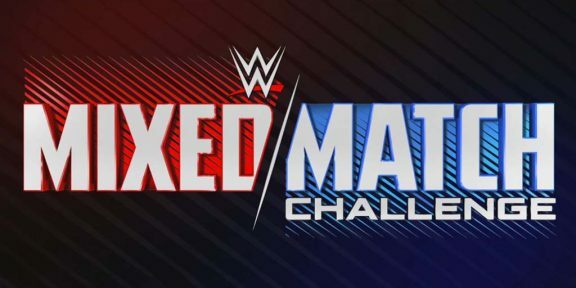 The semi-finals will include a special “second chance fan vote” where WWE fans will have the ability to give an eliminated team a second chance in the tournament. The final match will take place on week 12.